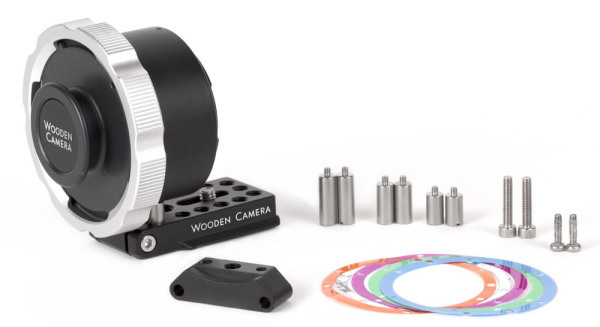 The new Nikon Z Mount to PL Adapter (Pro) from Wooden Camera enables Cine PL-Mount lenses to be used together with the mirrorless cameras from Nikon&s Z-Series. Included is a foot with 1/4-20 threaded holes to attach the adapter to a tripod to avoid overloading the camera. The foot can also be attached directly to the front of a cage such as the Unified DSLR Cages from Wooden Camera using two supplied screws. Also included is a PL protective cap to prevent dust from entering the sensor area when no lens is attached. The Wooden Camera Nikon Z Mount to PL adapter seems to be passive, but this is no problem, as most Cine PL lenses can only be operated manually anyway. However, the recording of lens metadata parallel to the filming has to be renounced. When using the Nikon Z Mount to PL Mount (Pro) Adapter without camera cage, the included WC Lens Adapter Universal Support Foot can be used to attach it directly to the bottom of the camera and lens mount. This allows the entire weight to be transferred to the bottom of the camera to prevent deformation and damage to the camera when using the often heavy Cine PL-Mount lenses. 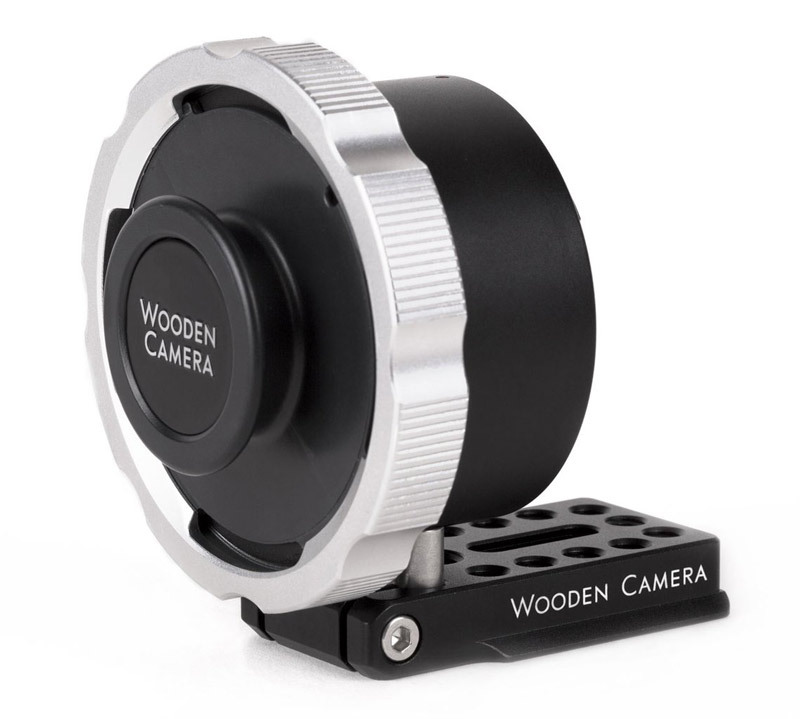 The Wooden Camera Nikon Z Mount to PL Mount Adapter costs about 500 dollars and is available now. Here are our tests of the Nikon Z6 and the Nikon Z7.